The Marvel Comics mini-series event Secret Wars is just a few months away now. Though we don’t know exactly what will come out of it, there are some working theories on the Internet. One possibility is an entire line-wide reboot. Another perhaps more likely scenario is the merging of numerous alternate realities, yielding a new singular reality where some elements of alternate universes become part of the main Marvel Universe (not totally unlike the outcome of DC Comics’ Crisis on Infinite Worlds). This unified reality may have some different version of favorite characters. So which characters are most likely to see changes? It’s hard to say since Marvel is being tight-lipped about it. However, there are characters who are currently stable and enjoying strong titles (Hawkeye, Captain Marvel, Daredevil) while others have more complicated storylines that might benefit from some resetting. Here are some possibilities. It was definitely a big deal when Marvel canceled the Fantastic Four’s ongoing title. Although the characters will be seen in other series, there will not be a FF series for the next while. If there was ever a chance to shake up a strong but floundering brand such as Fantastic Four, it would be Secret Wars. It’s interesting that most of the teasers related to Secret Wars do not seem directly related to FF, but there’s still a chance that we could see a new FF afterwards, perhaps with different versions of Reed, Sue, Johnny, and Ben, or maybe an entirely different team roster. Pretty much since Civil War, Marvel’s creators have been driving a wedge between Iron Man and Captain America. In Civil War, they were on literal opposite sides. 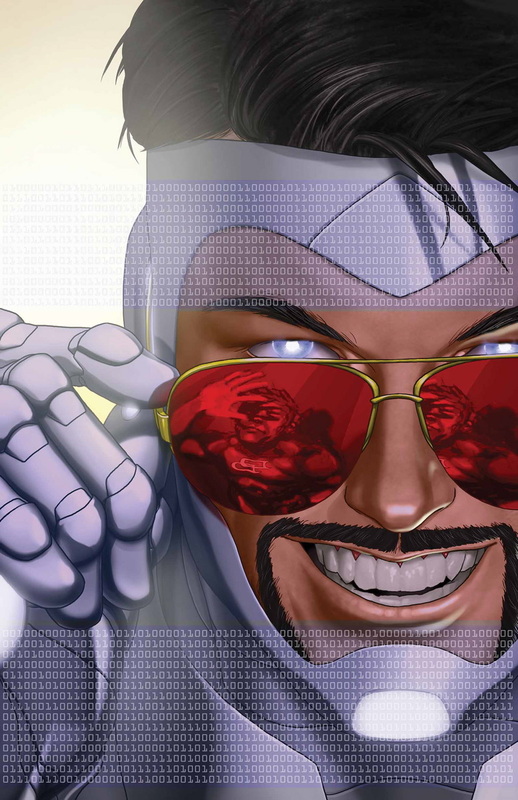 They made up after Steve Rogers returned from the dead, but Jonathan Hickman’s Avengers and New Avengers series have again pitted Captain American against Iron Man (and the rest of the Illuminati). Additionally, the recent Axis mini-series recast Tony Stark into the less heroic and more mysterious “Superior Iron Man.” Considering that Iron Man will likely have his own country somehow relating to the “Armor Wars” storyline, it’s definitely possible that Secret Wars could lead to a very new status quo for Iron Man, perhaps with a new Iron Man. There is a chance that Secret Wars will be important for Marvel’s mutants overall, with some people theorizing that mutants may end up in a separate reality from the rest of the Marvel Universe. Whether or not that comes to pass, Wolverine with be a part of Secret Wars in a number of permutations – Old Man Logan, the X-Men Animated group, Age of Apocalypse, and others. Considering that the main Marvel Universe’s Wolverine is deceased, the merging of realities would be a simple way to resurrect everyone’s favorite berserker. Obviously, Wolverine is too popular to not return to comics on a permanent basis at some point, probably sooner rather than later. Secret Wars seems like a perfect gateway for that. 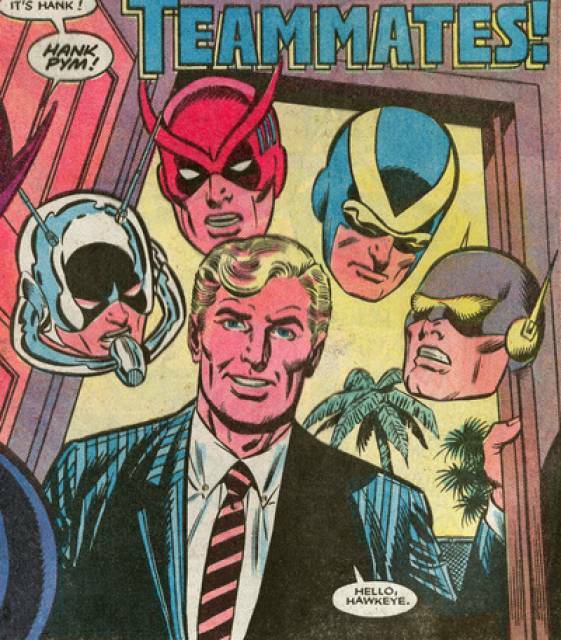 There are a number of reasons to think that Hank Pym (and possibly his former wife, Janet Van Dyne, a.k.a. The Wasp) might see a significant change through the events of Secret Wars. For one thing, his role in the Marvel Cinematic Universe has been substantially changed, into something of an elder statesman. However, there are other factors. Pym’s role within the comics has been diminished for years. He was one of the characters who had been kidnapped and replaced by Skrulls in Secret Invasion. Even with the real Pym returned, he has not really been a prominent leader. Though he’s one of the smartest people in the Marvel Universe, he’s not one of the Illuminati, and he’s not the star of the new Ant-Man comic book. So Marvel might see an opportunity to reset Pym into a more significant – and different – character than the current version. 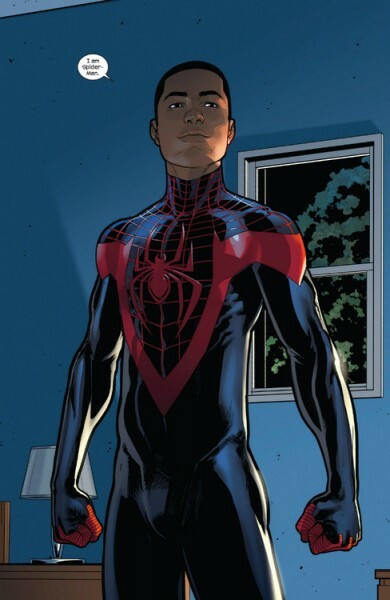 If there is one thing that is a safe bet for the end of Secret Wars, it’s that Miles Morales, the Ultimate Spider-Man, will end up in the main (and possibly only) Marvel continuity. He’s a very popular character, especially with younger readers. However, I don’t think Miles necessarily precludes Peter Parker, but it may end up being a different Peter Parker. One of the realities being tossed into Battleworld is one where Peter and Mary Jane Watson stayed together and had a baby. So perhaps the new Marvel reality will have a slightly older, more mature Peter Parker in the mentor role (though perhaps still active) and Miles as the teen, angsty Spider-Man. Even if we get a young Peter Parker coming out of Secret Wars, I’d guess that we’ll also have Miles. Tell me what you think – which other characters do you think could be in store for significant changes due to Secret Wars? The first issue of the new Secret Wars comes out in May.